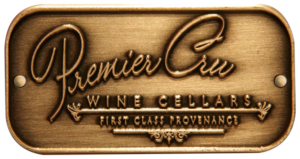 Premier Cru Collection is an exclusive offering of world-class, finely handcrafted artistic accessory, gift, and collectible items, including heirloom quality mouth-blown, stunningly-beautiful, lead-free stemware wine glasses and handcrafted corkscrew wine-openers. These precious items will enhance your fine wine experience. 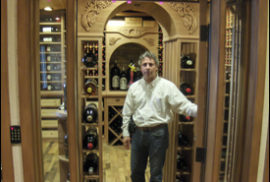 Each item in Premier Cru Collection is hand selected by founder and chief designer, Paul LaRussa. Paul seeks out authentically genuine, old-world quality, handcrafted, artistic pieces for those looking for the finer things in life. Authentic old world quality, handmade craftsmanship, and genuine artistry; exquisite, beautiful and breathtaking, that’s what you can expect from the Premier Cru Collection. All of the various selections from Premier Cru Collection would be a great gift for anyone who appreciates fine wine. These are treasured gifts & collectibles. 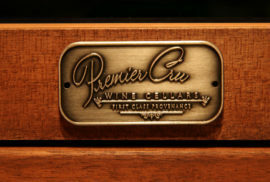 And, when it comes to giving or receiving a special item such as the offerings from Premier Cru Collection, you can be proud to be part of a heritage and legacy of world class quality, and integrity, (to give or receive) something so rich and valuable in craftsmanship, with a legacy in the handcrafting process. For the greatest quality, craftsmanship, and design – world class – visit the On-Line Boutique of Premier Cru Collection “Essence of the Fine Wine Experience . . . “.